Hopscotch is a innovative solution for getting more people on our buses, trains and ferries by incentivising public transport and rewarding users for their loyalty. 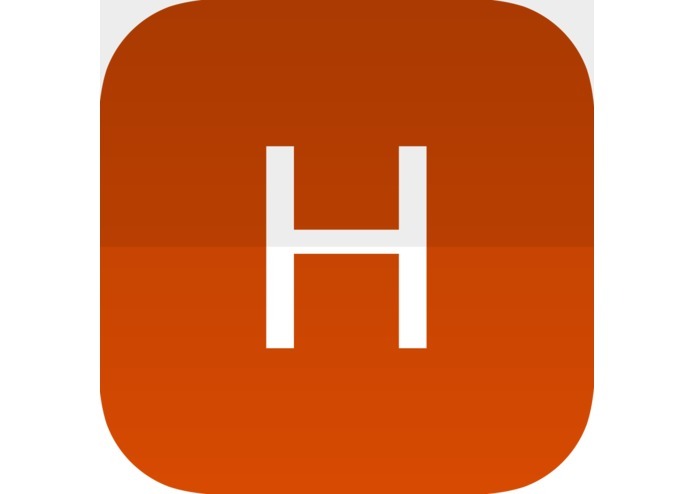 Hopscotch is a cloud and GPS-enabled app for commuters and travellers to collect points and earn rewards through using our public transport system. We help people to have more fun and better enjoy their transits and commutes. Our solution incorporates social connectivity to allow users to discover their world and others around them. Hopscotch aims to connect travellers and make your journey more fun and rewarding through the power of gamification. 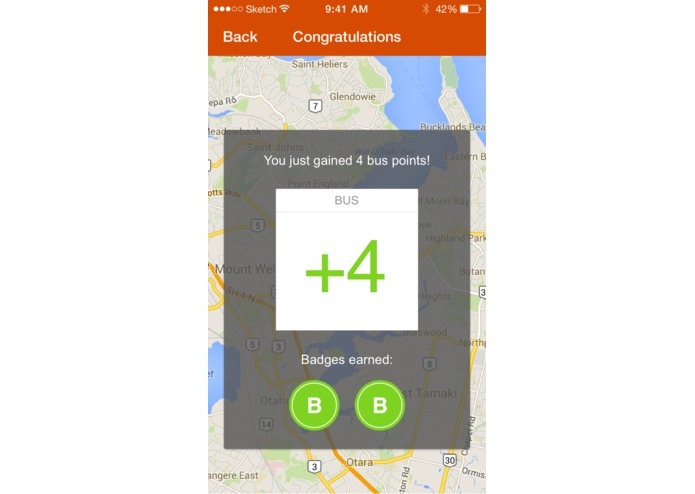 Hopscotch rewards Aucklanders with points based on their use of public transport based on their distance and frequency of travel. They can level up, collect badges and achievements and compete against others. 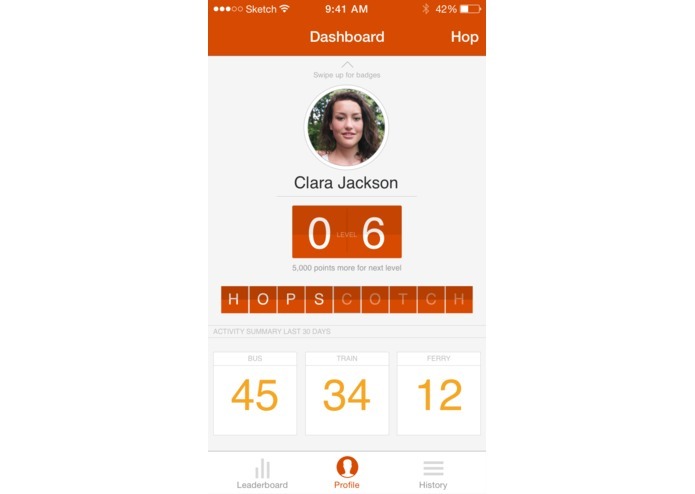 Hopscotch will help users earn real benefits besides cost and time savings. 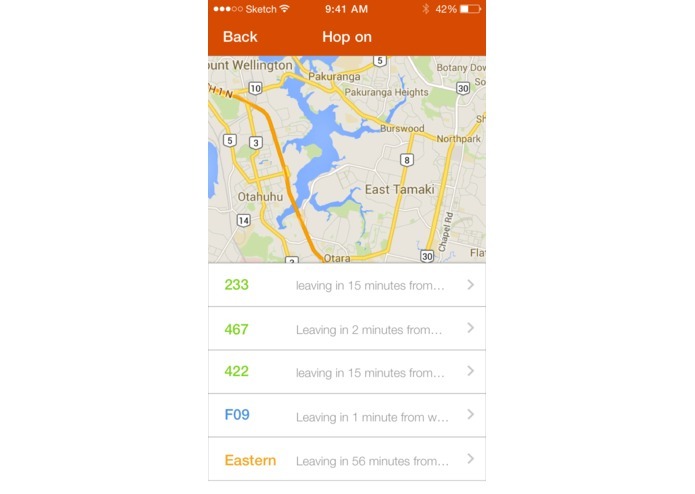 Aucklanders simply “hop on” and “hop off” on the app at the start and end of their journey. The more Aucklanders travel, the more rewards they will earn and the more freebies and discounts they will unlock. These rewards will be funded by advertising businesses in the vicinity of the traveller’s route and will be fuelled by the growth in the Auckland public transport market. We provide users with a platform to engage with their fellow commuters. Travellers can be adventurous and meet new friends and socialise with others on the bus/train/ferry who are also checked in on their route. 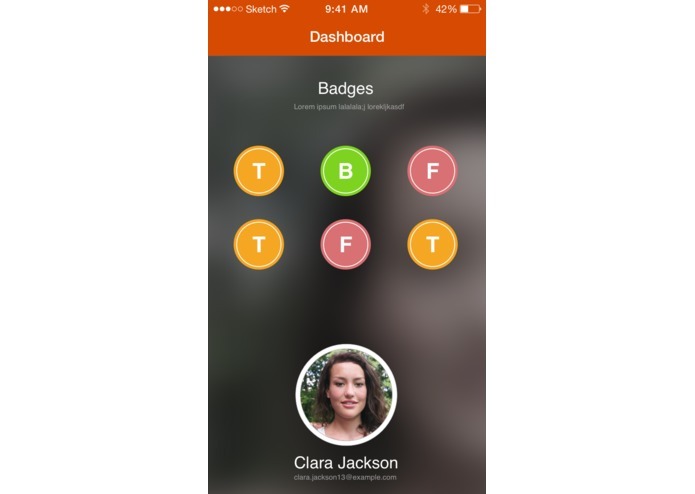 Furthermore, users can earn badges and bragging rights to share socially with their friends via Facebook. Leaderboards will allow users to compete against each other and encourage more people to get on board our public transport system. From our market validation, we understand that Aucklanders are bored of their public transport experience. A large majority of people we interviewed indicated that they would use our solution. With Hopscotch, we endeavour to start a positive PT movement for change, reduce traffic congestion, reduce our carbon footprint and save the planet one hop at a time. Users can also give their feedback in real time on their service and experience using the public transport system and provide valuable insights for Auckland Transport and service providers. We see huge potential for growth in the gamification industry and its proven method of enhancing user experience. We believe Auckland Transport and the wider community will gain substantial benefits from our innovation. Through gamification and crowdsourcing information, we will enable real time tracking capability of user behaviours and trends, and enable B2C partnerships & capabilities. Our team is passionate and strongly committed to making this a reality. We have diverse background and experiences in development, technology, marketing, sales, finance, and UX design. We have created a working prototype for Android and will be developing and launching versions for iOS and Windows Mobile. Be part of the transport revolution. Hop on board with HOPSCOTCH.